Even on the finest of winter days, the twilight is chilly, the rugs come out and a big strong beer is required. Terrigal’s Vintage Cellars had a variety of Leffe (Vieille Cuvee) that I hadn’t seen before – and if a brewer can be relied upon for a big strong beer – it is Leffe. 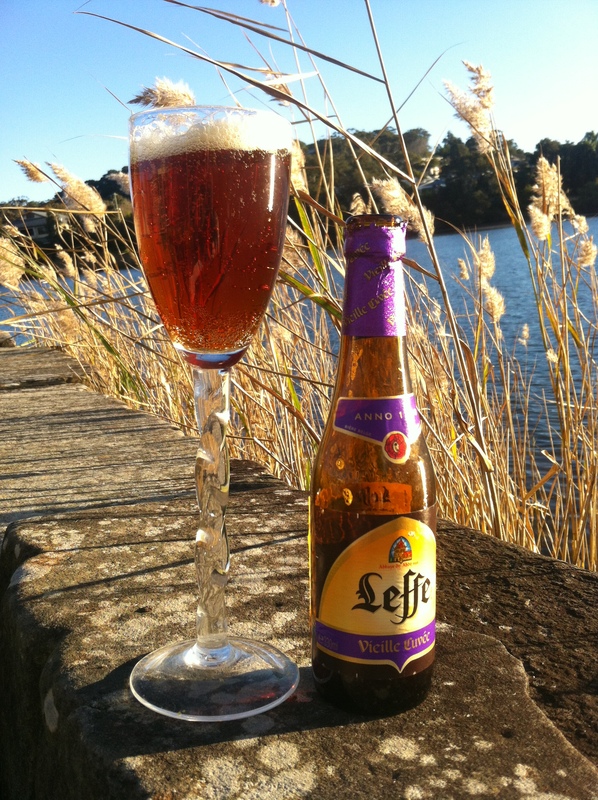 According to Beer Advocate, there are 11 varieties of Leffe – and the most common in Australia, whether on tap or in bottles, are Leffe Blond and Brune. Neither of these are for the faint hearted – both over 6%. This is wimpy, however compared to Vieille Cuvee, which comes in at a heart warming 8.2%. Another BotF correspondent – Cyril Dickthorpe – is on assignment in Europe (@Untapping and tweeting furiously, but not posting) and he tried a 8.5% Leffe Tripel. I’d imagine that was so chunky you could carve it. Whilst the Leffe livery points to this being an Abbey beer, it has been a while since Leffe was brewed in an abbey and it is now brewed in Leuven – the headquarters of Anheuser-Busch Inbev, its owner. The monks still make a good earn from the licencing and according to their own website – the Abbey Fathers keep on eye on things. Whilst the Vieille Cuvee is more solid than your average beer – it did leave me a little underwhelmed. The initial taste is rich and fruity, but it does die away quite quickly. The warmth of the alcohol stays, but it just didn’t hold for as long as I expected. Now, a number of readers alerted me to the article in last week’s Sydney Morning Herald (and the Age I think), which you can read here Yeer in Beer. This article generated a little bit of a hub-bub on the beer blooger and twitterverse – (For example). Most of the comment centred around – “What? 366 beers in a year? Huh – piffle – easy”. On one hand, I’m inclined to agree. The authors found it hard to source beers in a five km radius of where they live and ran out of options within two months. The article doesn’t reveal their locale – but gees, even Sydney’s Hills District has a Dan Murphys within a 5km radius. Other duopoly owned bottlos like Vintage Cellars are starting to stock varieties from all over (Broome, US, Scotland etc). I think what has added a degree of difficulty is the edict “One a Day” and no stocking up for a bender. If they live in a part of Sydney (Australia) where there is a dearth of pubs – that makes it hard. Let’s face – you can go to Murray’s at Manly for 18 days straight and have a different beer each time off the tap. Other side of the Corso and you end up at Four Pines and depending whether the Keller Door has been opened, you can drink for 10 days straight and have a different beer each time. By the end of that 28 days, there’s a fair chance Murray’s will have something different again. Good luck to the Yeer in Beer crew. The hardest part of the challenge will be the discipline of writing each day. The challenge itself is easy, and I guess people were so surprised that such an easy challenge received such wide publicity. 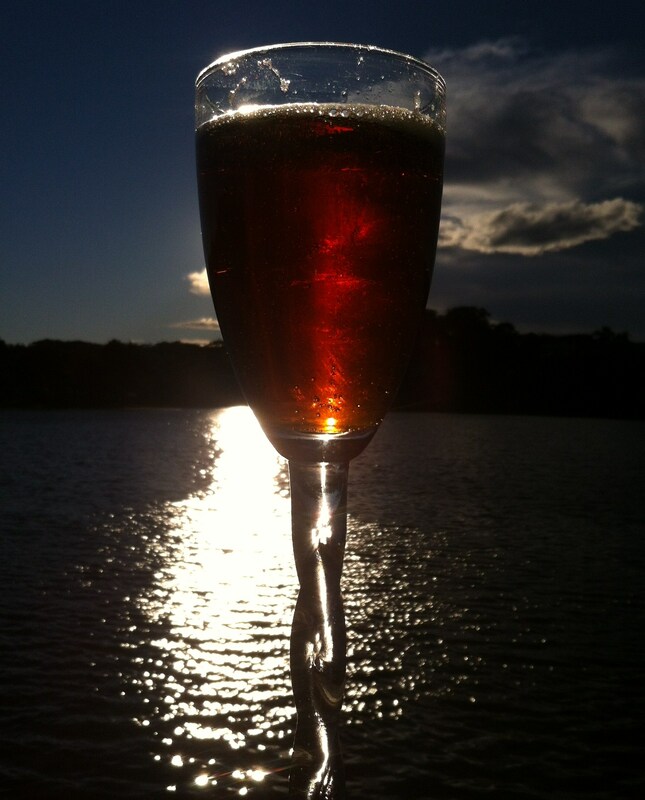 Great post mate – maybe BotF could contemplate a similar beer challenge; time to get the thinking cap on …. I hope you’ve joined Yeer in Beer.